Visions at the end of life are a common theme throughout history. Many famous historical figures are said to have had strange visions in their final days and moments. John Adams, one of America’s founding fathers, allegedly conversed with the ghost of Thomas Jefferson on his deathbed. The famous composer Johan Sebastian Bach allegedly regained his eyesight after a vision that allowed him to finish his final composition. There are of course many more such stories of deathbed visions. This begs the question: what are deathbed visions, exactly? What causes them? Are they simply physiological responses to imminent death, or spiritual in nature? Another study conducted in 2015 found that patients who experienced deathbed visions reported, “less pain, less anxiety, higher acceptance of illness/death, and new spiritual identity.” These findings were consistent regardless of religious affiliation or attitudes. What this means for patients in end-of-life care is that these experiences may actually play a significant role in easing many of the negative aspects of the dying process, and allow for a more peaceful death. A 2016 literature review further expanded on the idea that such experiences may be an important source of comfort to the dying. The review looked at numerous studies on deathbed visions and found that such experiences tend to provide a significant source of comfort to patients and their families on a spiritual level, and provided for a peaceful death. Despite the positives associated with deathbed visions, the review also found that physicians generally tend to struggle with providing spiritual care to patients who experience such dreams and visions. Physicians tend to view the visions as physiological responses to imminent death, rather than true spiritual experiences. In light of the findings stated above, other studies have examined the relationship between care practitioners, such as nurses and physicians, and deathbed visions. One such study found that care practitioners who acknowledged and affirmed this phenomena with their patients saw better outcomes in care satisfaction from patients and their families. 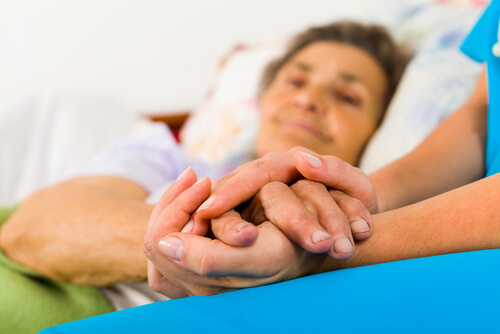 The study suggests that nurses who assess, recognize, and validate deathbed visions are more likely to assist patients in finding meaning and comfort at the end of life. These nurses effectively harness the power of this natural phenomenon to help patients in their final moments find acceptance and peace. 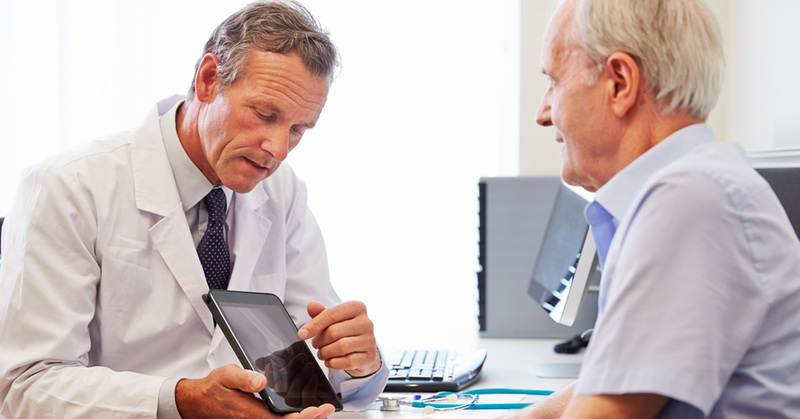 Despite the benefits of recognizing deathbed visions as a potential tool to help dying patients, a recent consensus study found that most physicians still do not recognize the benefit of leveraging this phenomenon. The research found that integrating deathbed visions into end-of-life care provided better outcomes for patients. It also found that nurses are more likely to acknowledge dreams and visions, and to incorporate them into the end-of-life process. Lastly, the study acknowledged that death is a sacred moment, and that acknowledging deathbed visions as part of the process is important to usher in a peaceful death. Deathbed visions: a natural remedy to end-of-life fears? From the literature on this subject we can clearly see the pervasive nature of deathbed visions, as well as the benefits to patients of acknowledging them. Nature, it seems, has provided end-of-life care practitioners with a natural means of easing anxiety, pain, and gaining acceptance. 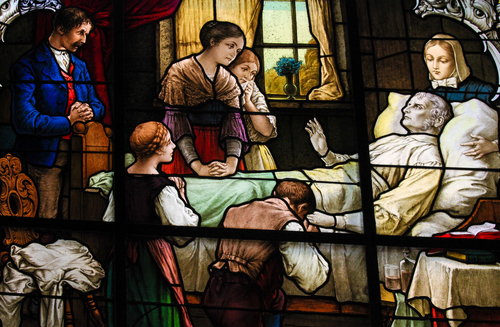 While physicians continue to struggle to incorporate this phenomenon in their practice, nurses have, according to the literature, already begun to acknowledge deathbed visions as part of the spiritual care necessary at the end of life. 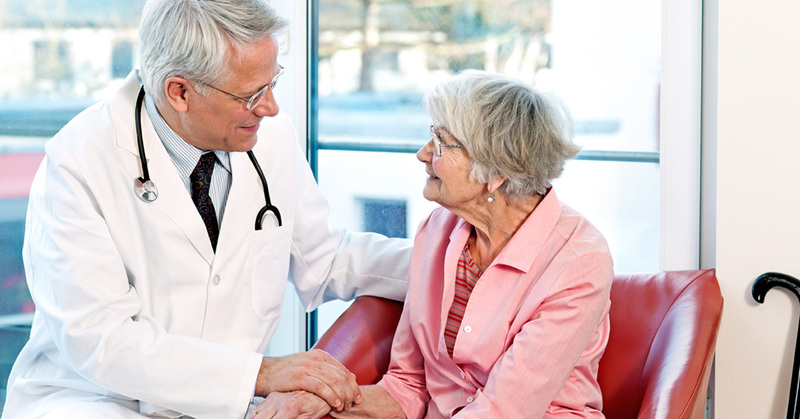 next post: Why Are Physicians Less Likely to Refer Blood Cancer Patients to Hospice?